Could you please provide me the I2C example code for HD44780? I am follow this article which is really good. However, it took me for an hour to figure it out to make it work. 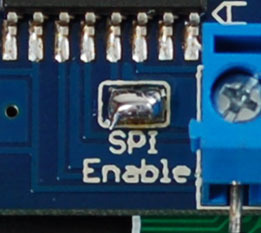 This is because the code example in the article use SPI interface and the Adafruit board use I2C as a default value. To make it work the example code you need to sole it like in this article. In fact, I found that many boards or code example usually use I2C. From your code example, I hope to continue Netduino articles on my blog.